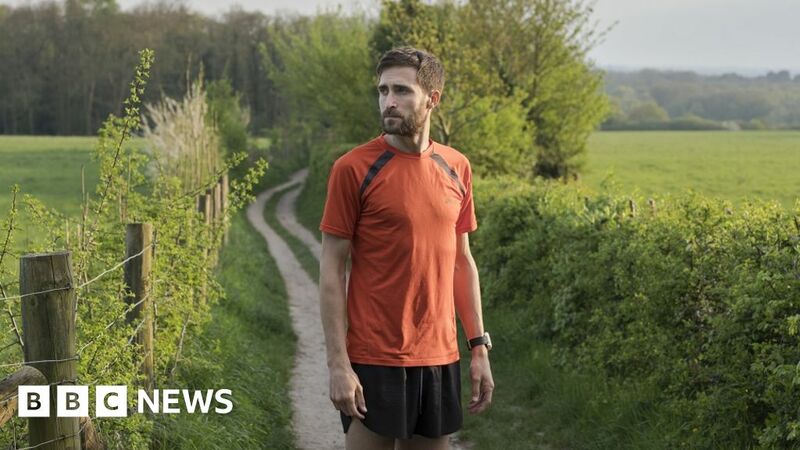 Scroll down for the #ukrunchat conversation report for August 15th, 2018 EST. This conversation ranked 39th out of 526 in terms of the amplification of ideas & content. There were 62 reshares, 33% of posts, during the course of the conversation. 22% of participants in this conversation engaged each other 42 times. 15% of participants in this conversation shared a total of 5 unique pieces of content. 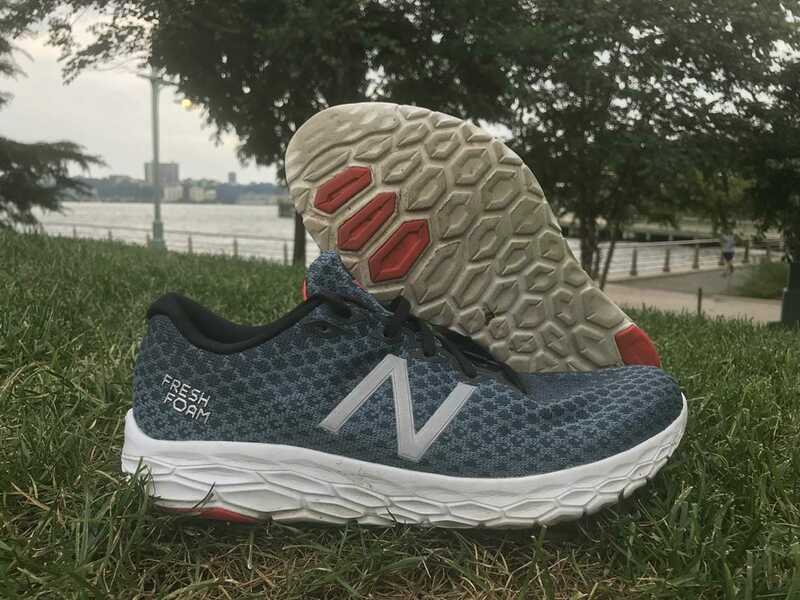 The New Balance Fresh Foam Beacon is a lightweight daily trainer that is softer than other Fresh Foam shoe options. It can be a versatile shoe.